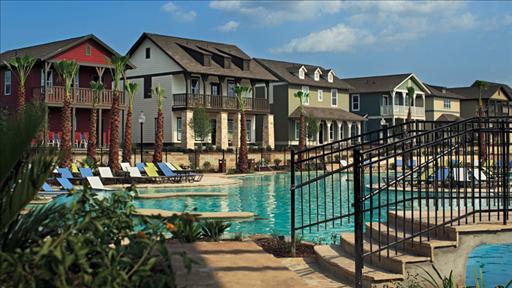 I wrote some time ago here about the advent of extremely luxurious student accommodation in the US. This was linked to anxieties about students having it all just too easy. Certainly the trend in the UK has been away from shared rooms and bathrooms and towards individual en suite rooms and studio apartments in new complexes with gyms and social spaces. 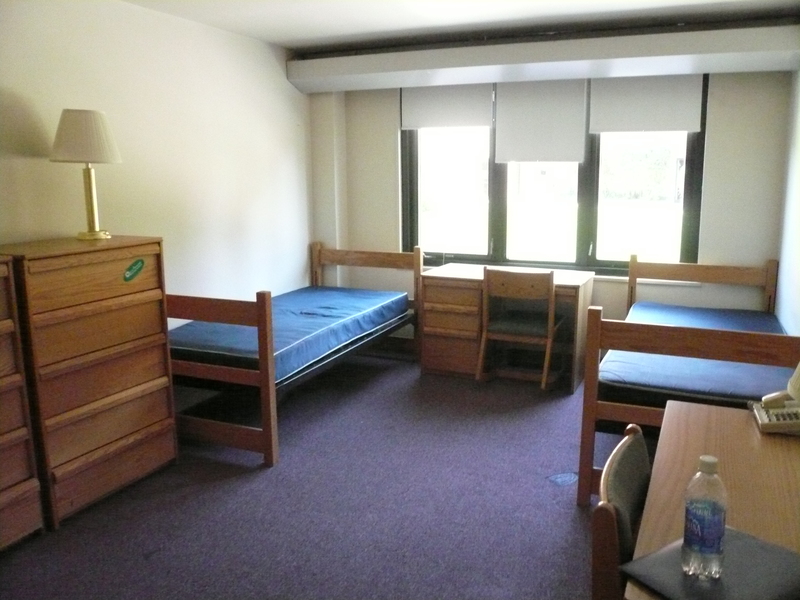 Apartment-style dorm rooms are the Hot New Thing at some colleges nowadays. Single rooms instead of doubles or even quads, exterior doors instead of crowded hallways, private bathrooms instead of gang showers and those icky shared toilets, even mini-kitchens instead of the noisy dining hall – all have an undeniable appeal for incoming freshmen looking to maximize the more adult features of undergraduate life.Many contemporary students grew up with their own bedrooms, and perhaps even their own bathrooms, and may recoil from sharing their personal spaces with that mysterious stranger, the roommate or hallmate. So colleges and universities, particularly sensitive to the preferences of full-pay students, are starting to move away from traditional long-hallway dorms to more individualized rooms, some with generous amenities. Prospective students seem to love the idea. But, the argument runs, essentially this is not good for the students or their personal and academic development. The shared experience of this kind of residential life makes making friends a lot easier and provides students with a supportive environment when they most need it, at the start of their university life. But for many institutions (and students) there may not be much choice. This entry was posted in Community, HE, international, Students, University and tagged accommodation, admissions, campus, campus life, community, HE, Inside Higher Ed, international, Students, universities by Paul. Bookmark the permalink.